Brand X is a classic jazz fusion band, noted for including Phil Collins in its ranks. Its original incarnation was active between 1974–1980. Other important members were John Goodsall (guitar) Percy Jones (bass), Robin Lumley (keyboards) and Morris Pert (percussion). 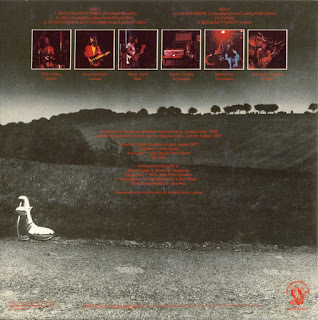 Recorded live at Ronnie Scott's Club, London, Sept. 1976, Hammersmith Odeon, London and The Marquee Club, London, August 1977, this release was the required evidence that the first two albums weren't just a lot of studio trickery. It seems these hefty slices of performance were selected to make the next logical step in the creative progression after Unorthodox Behaviour and Moroccan Roll. 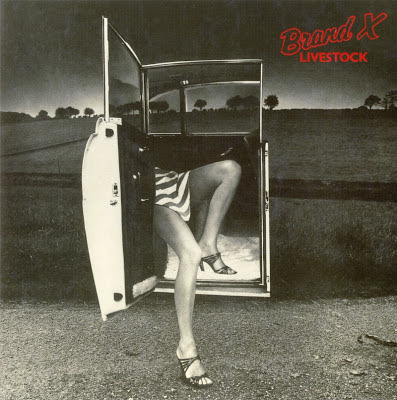 Overall, probably the mellowest and spaciest Brand X album, though it still kicks pretty hard in a couple of spots.